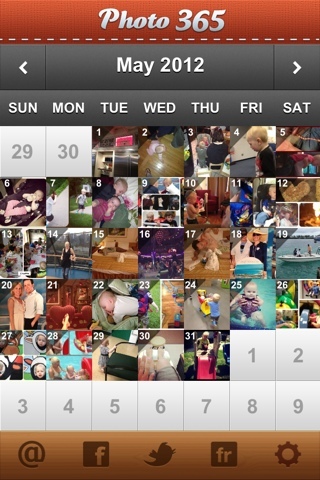 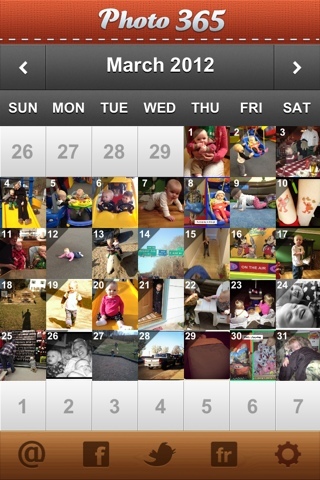 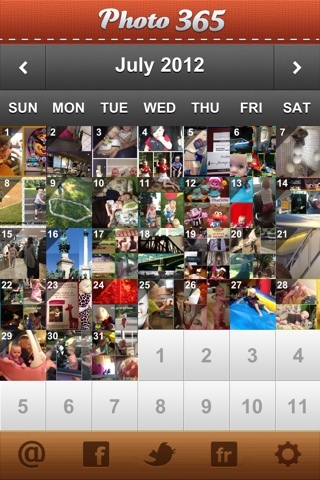 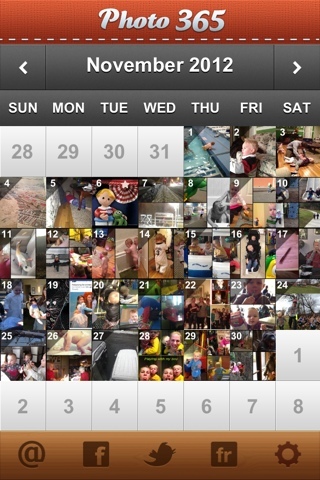 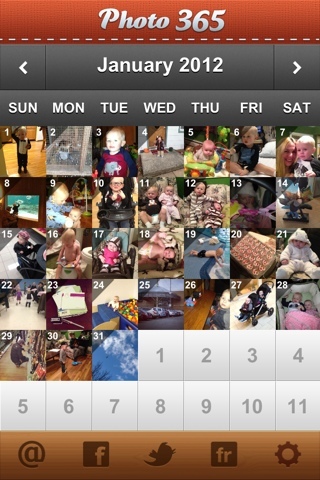 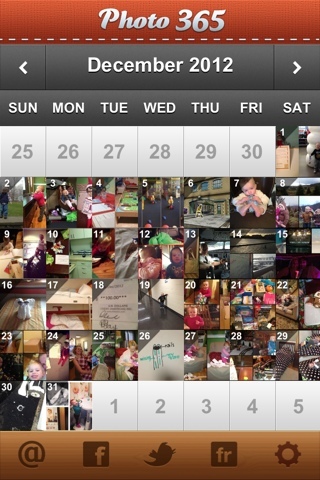 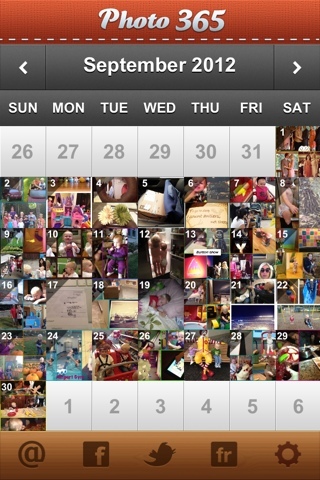 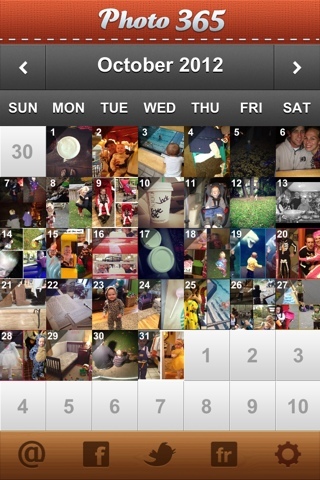 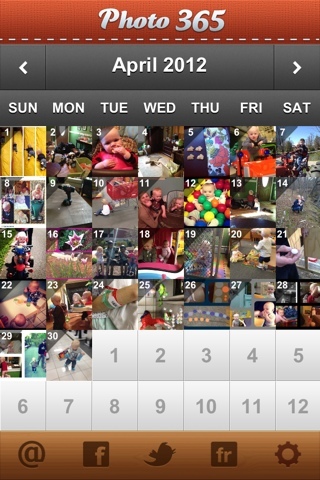 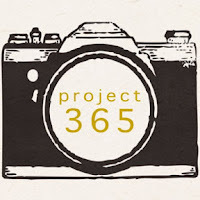 For 2012 I documented out daily life in pictures, mostly of kids, some of places we went, objects of the day, overall of us! 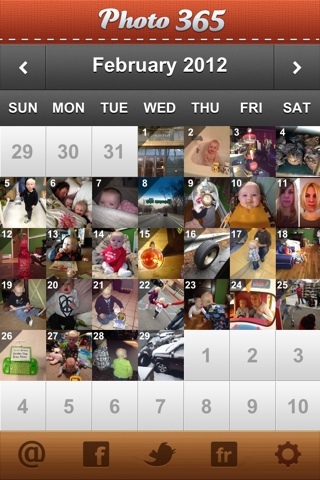 It is a cool app and I suggest all people get it. 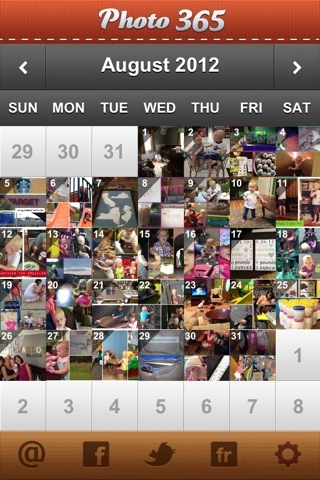 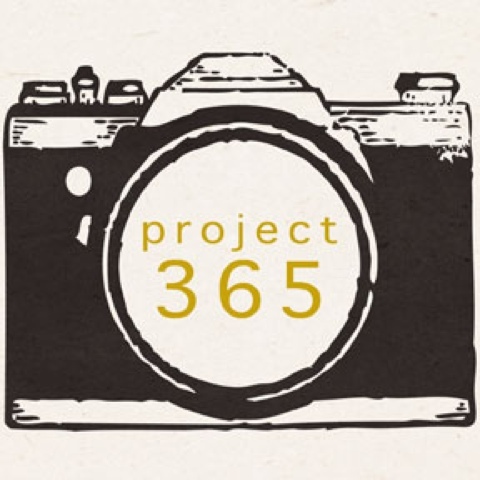 I used it to organize my Project Life Binder (check Becky Higgins for more info).